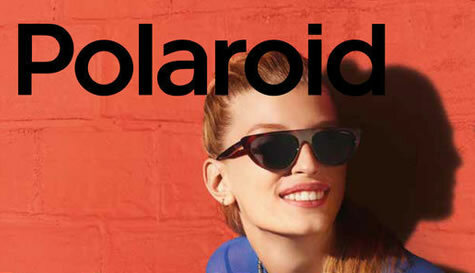 Often thought of primarily for their cameras, Polaroid actually started out in eyewear and were the pioneers of polarised sunglasses. Founder to-be, Edwin H Land, first invented filters to polarise light and in 1929 he used this to create the lenses of sunglasses. The first pair were sold in 1937, the same year Land founded the eyewear company, and the company haven’t looked back.